Ep. 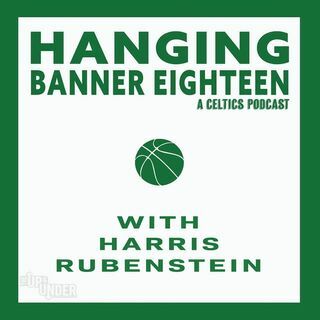 10: Celtics Keep Pointing Fingers, Can They Pull Off The 3 Seed? Ep. 9: Celts Fall Short Against Bucks, Who Will Be On The Team In 3 Years?